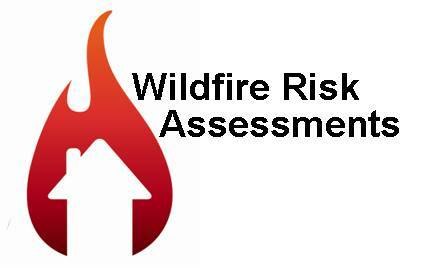 If a wildfire were to start today, how would your property fare? Would firefighters be able to drive up your driveway and turn around? Would your roofing materials resist ignition from flying embers? 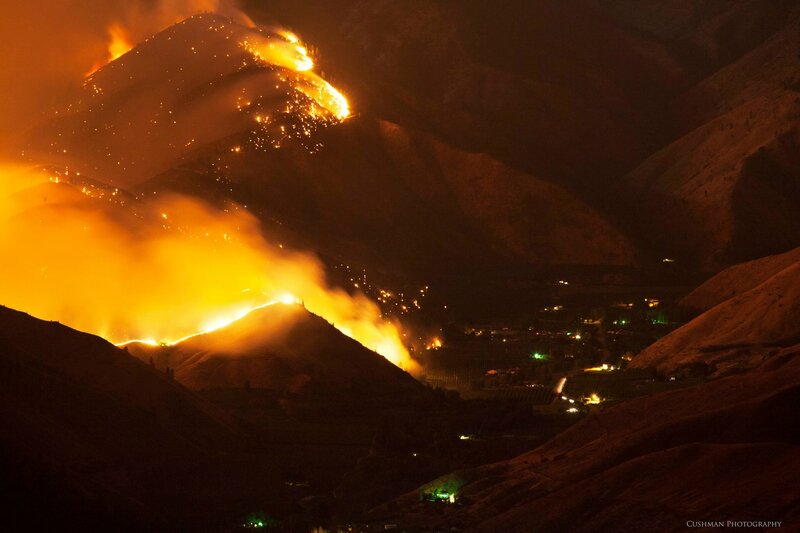 Would vegetation in your landscape carry flames to your home? Wildfires may be a part of life in our neck of the woods, but they don't have to be a catastrophe. There are a number of easy steps you can take to reduce the vulnerability of your property. The Cascadia Conservation District is teaming up with local fire districts and trained volunteers to offer FREE wildfire risk assessments to landowners in Chelan County. Learn what you can do to prepare for a wildfire and make it simpler and safer for firefighters to access and defend your home.